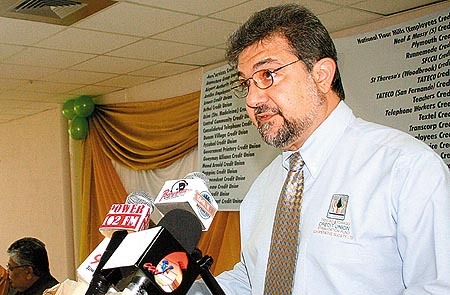 Dr. Anthony Elias has been on the Board of Directors of the Deposit Insurance Fund since 2000 and was Vice President during the period 2002 – 2007. 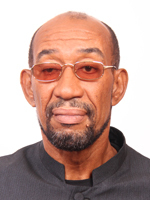 He graduated with a Medical Degree from the University of the West Indies in 1979. 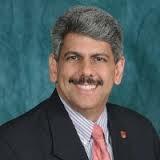 He also holds a Masters in Business Administration (MBA). 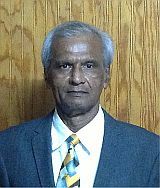 Dr. Elias is an executive Director of the Trinidad Cement Employees Credit Union Co-operative Society and has been on its Board of Directors since 1989. 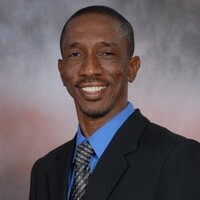 He is a former Director of the Co-operative Credit Union League of Trinidad and Tobago and former President of the Central Financing Facility. Former Director on the Board of North Plant LPG Co-operative Society Limited. Robert obtained his B.A. (Econ and Math) degree from the University of the West Indies, Mona Campus, Jamaica. 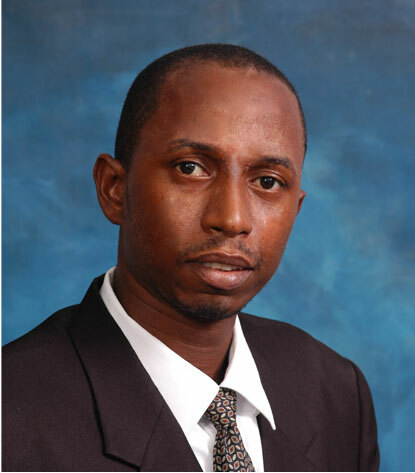 Robert is well known as a veteran in the securities industry having worked for over thirty years in the field of equity trading at certain leading brokerage firms in Trinidad & Tobago as well as a Consultant. He has extensive experience in securities trading, portfolio management and fund management. Diploma in Personnel and Industrial relations - Cranfield University, England. The Audit Committee comprises of three (3) members all of whom are elected on an annual basis at the Annual General Meeting of the Deposit Insurance Fund.